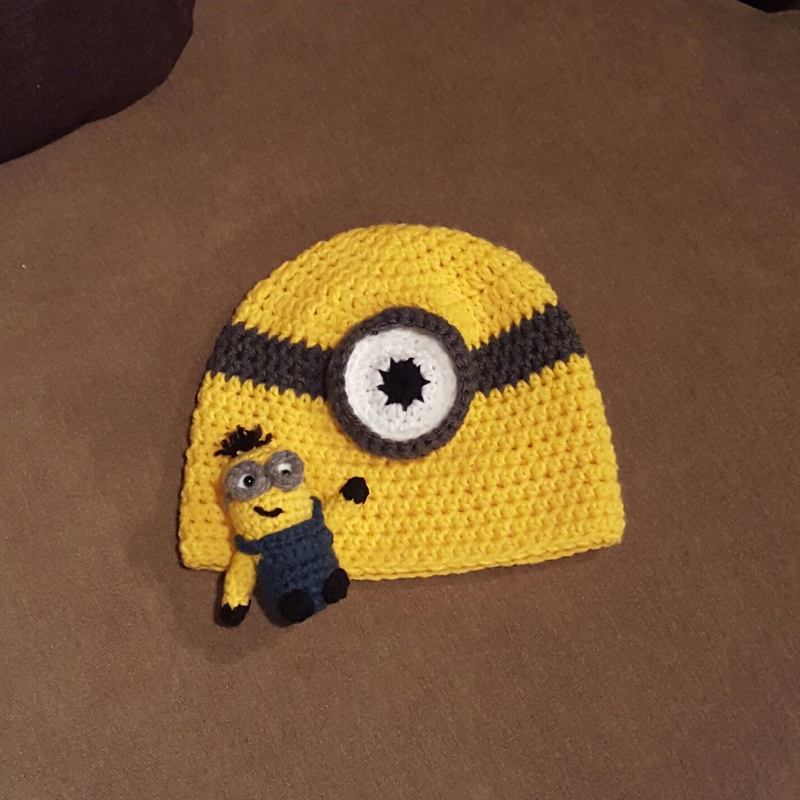 My mother has requested a small army of Minion hats for Halloween, and I figured that there was no better time to start than the present! I just had to take a picture. This hat is for my baby sister. 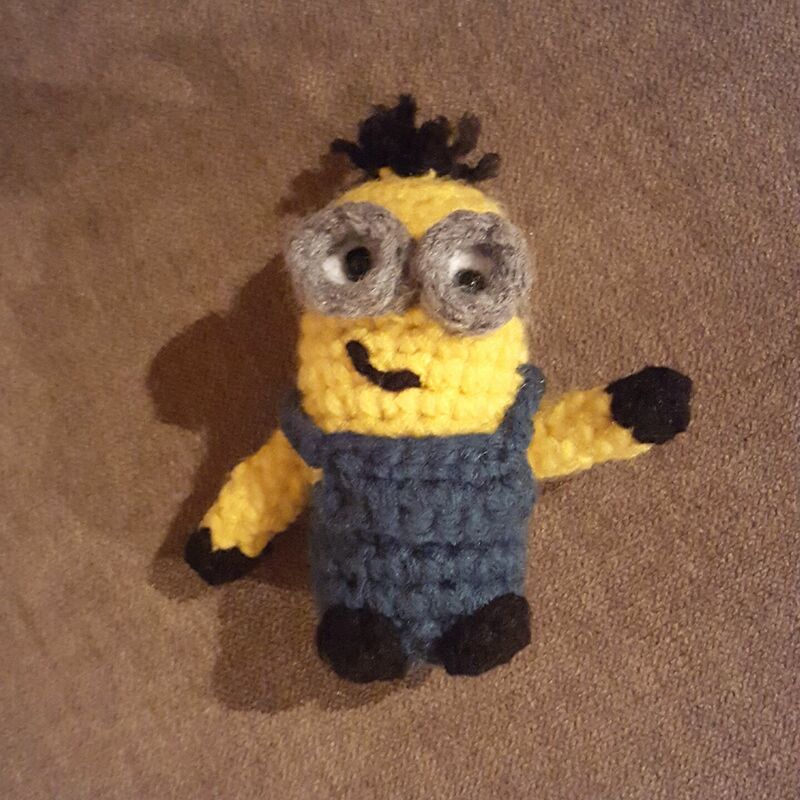 All it needs is a smile and some hair! And who’s that little fella I see? Why, it’s Kevin! Bello, Kevin! Cute, right? 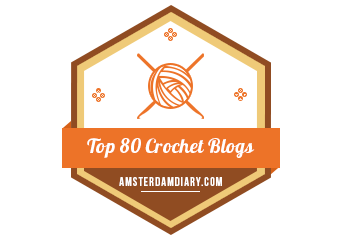 Pattern for both will be up sometime in the near future–you know, whenever it is I have a spare few minutes!